It was March 1890 when the worst tornado to ever strike Louisville killed 76 people and injured at least 200 more. The immediate need to treat a large number of injured children led to a call for care. Today we celebrate the result of that call: Norton Children’s Hospital and its 125 years of serving the needs of families in our region. “Hope and Healing: Celebrating 125 Years of Norton Children’s Hospital” is coming to the Frazier History Museum Oct. 11, 2017, through Feb. 4, 2018. 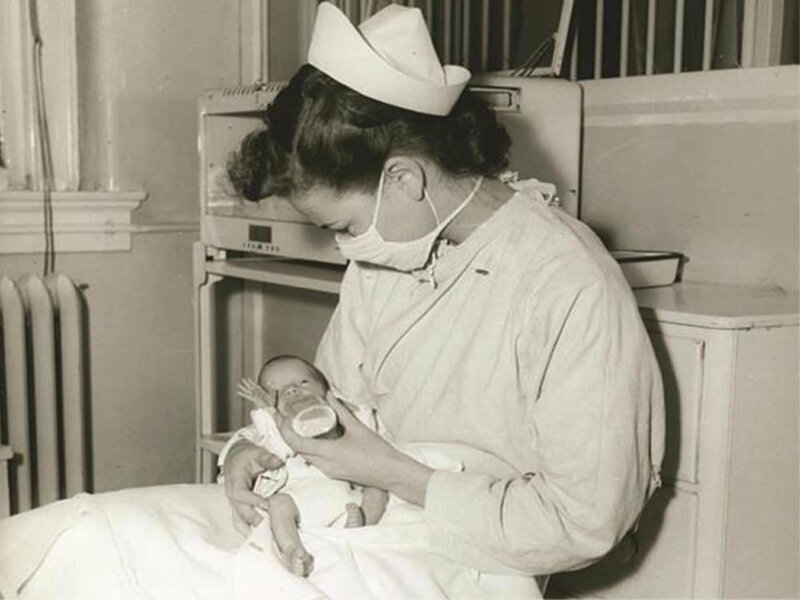 The 4,200-square-foot exhibit explores how the hospital answered the call during many of Kentuckiana’s health crises, all the while shaping the evolution and innovation of care for children and families. For more than a century, Norton Children’s Hospital has cared for the children of Kentucky and Southern Indiana regardless of their families’ ability to pay. 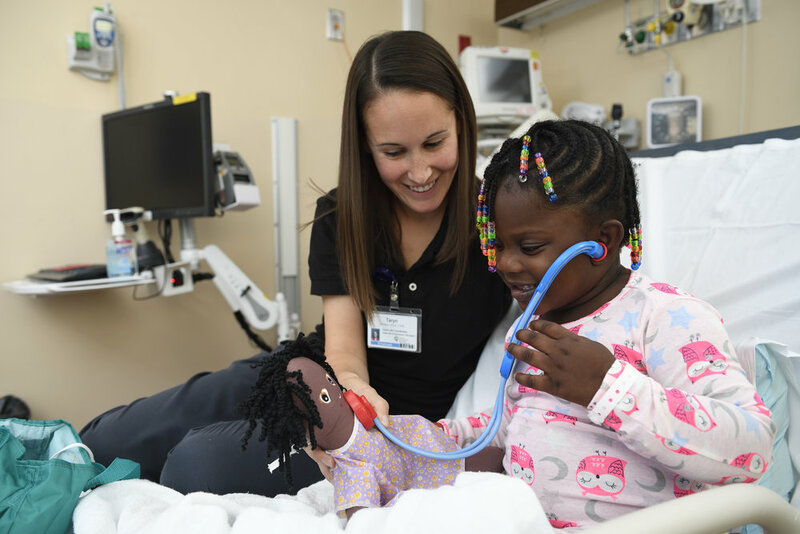 Recognized as a leading pediatric hospital in Kentucky and the Midwest, Norton Children’s Hospital is Kentucky’s only full-service, free-standing pediatric care facility dedicated exclusively to caring for the health and well-being of all children. The 267-bed hospital and its regional facilities serve over 170,000 patients each year. The interactive exhibit digs deep into the archives to engage visitors in stories about the hospital’s historic and humble beginnings, including its first patient — 5-year-old Radford Duff, who was given a shot of whiskey before surgery because anesthesia was not yet available. Guests will explore significant medical moments in Kentucky’s history as well as tragedies that brought patients to Norton Children’s Hospital for both care and hope, including the Great Flood of 1937 and the Carrollton bus crash of 1988. The hospital’s role in the Great Depression, World War II, polio epidemics and desegregation also will be on display. Guests will experience what it’s like to be a patient on an ambulance ride, explore a 3-D heart designed specifically for a local 14-month-old boy, see locally developed medical equipment now being used around the world and encounter tiny diapers designed for premature babies born smaller than the size of a soft-drink can. Museum visitors also will get a glimpse at real and surprising items kids have swallowed (and the hospital has removed) over the years. Visitors to “Hope and Healing: Celebrating 125 Years of Norton Children’s Hospital” will be much more than just spectators. They will be active participants in the hospital’s innovation and ingenuity. Norton Children’s Prevention & Wellness and the Frazier History Museum will hold a series of workshops throughout the run of the exhibit to promote health and mindfulness. These events will focus on topics including stress relief, helping kids and teens through puberty, making healthy meals and fitness ideas for the whole family.